Experience Coogee’s best Team Building Amazing Race, Mission or Survivor with awesome range of Team Activities on the way to celebrations. Superb team building and problem solving games to break up your conference meetings. Can be started directly from the Coogee Beach Crowne Plaza Hotel. Incorporate sand sculpting, beach games, team communication rower or puzzles. Play a round of beach volleyball in a series of fun corporate challenge activities from one secret checkpoint to the next. Best of all is including some Corporate Social Responsibility CSR. Building Toys for kids charities. 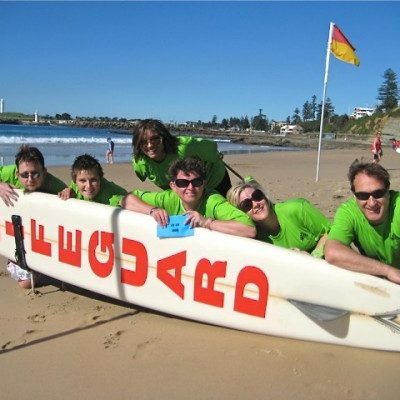 Get racing with the best fun Coogee events that will have your staff interacting and getting to know each other better. 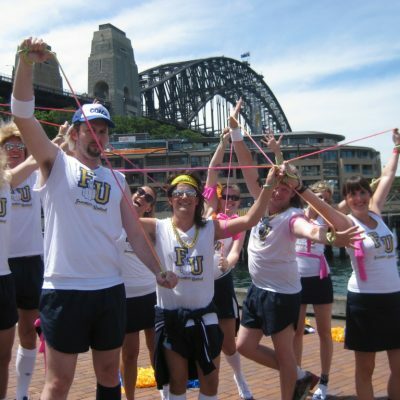 For team development we facilitate special tasks and activities that are fun to participate in. When staying in Coogee Invest in your staff and employees with professional services that guarantee results. We provide a comprehensive team activity package. That integrates proven quality team building processes as a real amazing races more than selfies (photo challenges) or a scavenger hunt in disguise. We are confident that your Amazing Races by the beach will be excellent fun for all participants abilities. We will supply a free* Champions Trophy engraved with your business details and professional photographic journal capturing the highlights of your event. Packaged with your teams, staff, leaders and managers smiles! Its time to escape Sydney and head on down to the sands of Coogee. Kick off the shoes, feel the sand between your toes. 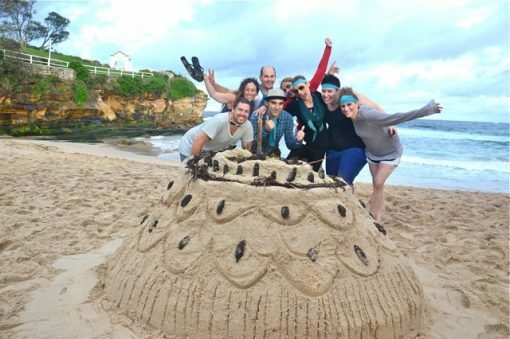 Accomplish an engaging series of games, group activities and challenges set up in and around Coogee Beach together. Finding out who has the talent to win! START location / venue; Anywhere or from Coogee; Crowne Plaza Hotel, Coogee Bay Hotel or Surf Club. We come to your conference venue or select any location. X FACTOR Challenge ; Team Identity, Expression, Get ready to Go-Go. Brains Trust Trivia to Depart 1st. DETOUR – select 1 of 2 challenges – each with their own Pros and Cons. Minute 2 Win It CULTURAL / EATING Challenge or Sweet Treat. ROUTE Decode to determine beautiful location. CREATIVE Archibald Caricature Challenge; Gain insight into your colleagues. Discuss life as you DRAW upon experiences. Fun & expressive. ROADBLOCK– All teams re-unite to enjoy the challenge together. PITSTOP – Winners and Awards presentation at selected Coogee Beach destination. Finish Location: any venue in Coogee Presentations and Awards at all venues. Points for Arrival – Points for Participation. Most points at Pitstop wins! or Select 1st across the line to declare the Amazing Race winners! Enquire for your next custom built differently activity off site for team development. EA’s and PA’s Call to discuss and impress the boss now. 02 9630 2222. 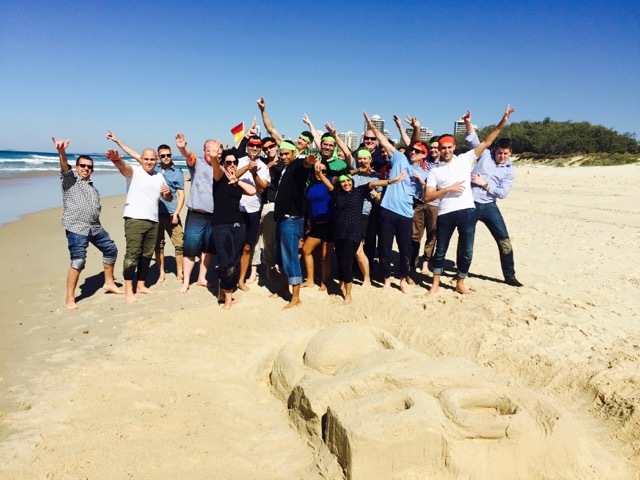 Coogee Amazing race was a blast! Ignition challenge direct at the Crowne Plaza Coogee out to the Beach with sand sculpting and puzzles at Dolphin Point. Our team enjoyed all the detours, roadblocks and even a technical yield. So good.